Enter Relish's Black Friday Giveaway! 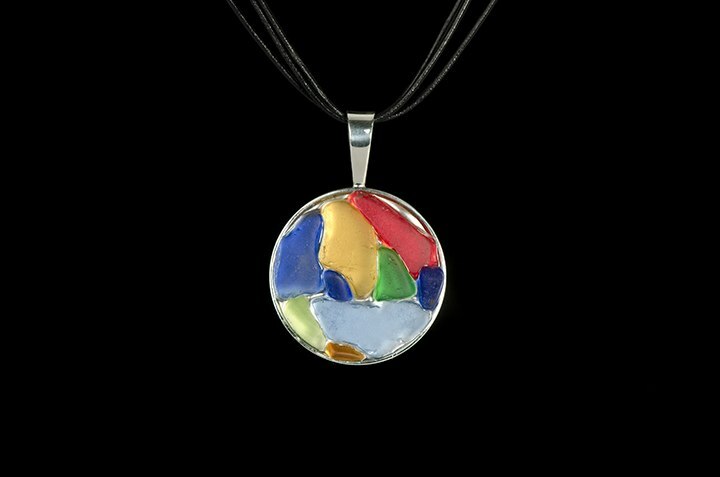 One lucky winner will receive this beautiful Multi-Color Pendant! A favorite of our walk in customers, this mosaic pendant highlights a random array of genuine sea glass in a colorful arrangement. The leather cording can be taken off and you can put it on your own sterling silver chain to dress it up. Glass shapes, shades and size will vary.